Dolmades (or dolmathes) refer to a Middle East dish made with vine or cabbage leaves stuffed with a tasty mixture of rice, herbs, and some seasoning. The process is quite lengthy (but fun!) mainly because of the rolling. Citrus fruits like lemon are rich in bioactive compounds, including vitamin C, vitamin B complex, potassium, phosphorus, magnesium, and many phytochemicals, such as limonoids, coumarins and flavonoids [1,2]. Limonoids in lemon juice may significantly reduce LDL cholesterol and increase HDL cholesterol . LDL (low density lipoprotein) is a protein that carries cholesterol around the body. Cholesterol is an essential structural component of cell membranes. Unfortunately, LDL cholesterol is easily oxidized, and this form of cholesterol can easily damage blood vessels. Repeated exposure of oxidized cholesterol to the inner layer of arteries and veins leads to atherosclerosis, the thickening of blood vessels due to accumulation of white blood cells. Atherosclerosis is linked to high blood pressure, cardiovascular diseases, and stroke . On the other hand, HDL (high density lipoprotein) removes cholesterol from the blood circulation and carries it back to the liver. Low levels of LDL cholesterol and high levels of HDL cholesterol are linked to a low risk of developing cardiovascular diseases . Limonoids may also inhibit cancer formation in the stomach, lungs, colon, and breast . Research has only proven the effects of these phytochemicals, but it has not been able to explain why and how these happen. Lemons and citrus fruits have shown to have strong anti-oxidant, anti-inflammatory, and anti-cancer activity . 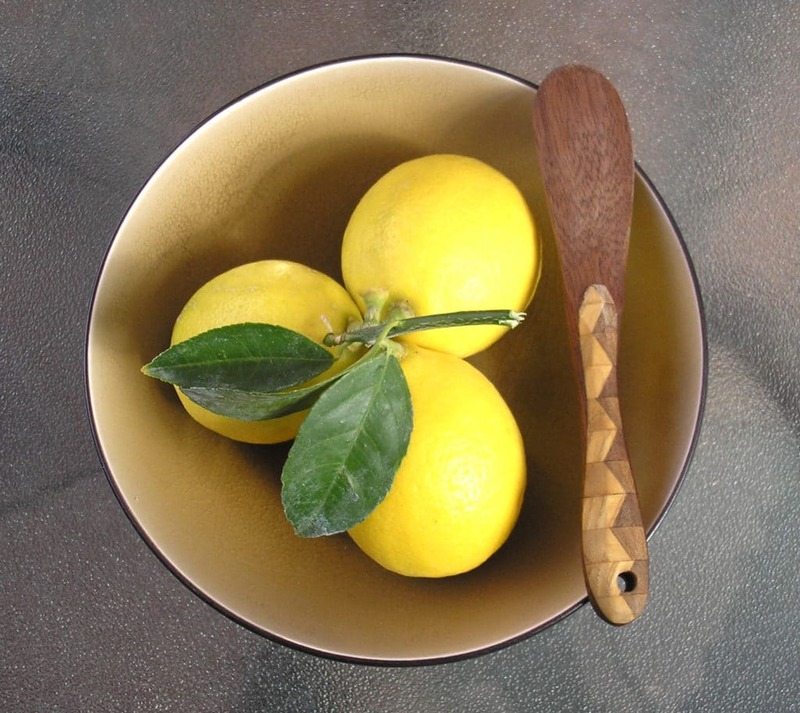 Numerous studies have also linked lemons to neuro- and cardiovascular protective effects . 1.They directly absorb and neutralize ROS (reactive oxygen species, a type of free radicals), toxic chemicals that are naturally produced from metabolic processes, for example when we extract energy from food. 2.They inhibit enzymes that are associated with the production of ROS. 3.They enhance the activity of human anti-oxidant enzymes. Thus, flavonoids present also anti-inflammatory activity. Inflammation occurs in the body every time the immune system reacts against a pathogen (a foreign, potentially dangerous, substance). Citrus flavonoids such as quercetin and kaempferol are able to regulate immune reactions and prevent excess inflammation. Because of this, regular consumption of lemon (juice, oil, or as a whole) can significantly decrease the chances of developing chronic inflammatory diseases such as multiple sclerosis, Parkinson’s disease, Alzheimer’s disease, and colon cancer . 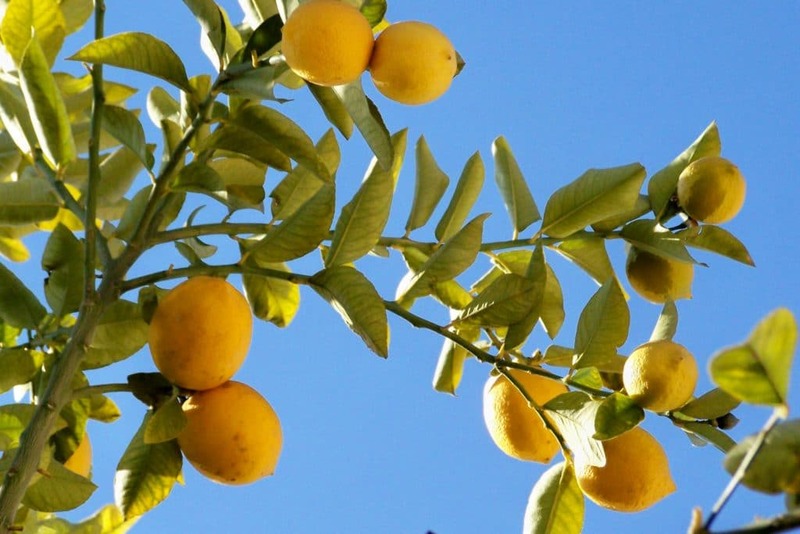 The flavonoids, limonoids, and coumarins in citrus fruits are associated with reduced risk of cancer, including gastric, breast, lung, colon, liver, and blood tumours. 1.Cause apoptosis (cell death) in cancer cells. 2.Inhibit the growth of cancer cells. Because of the benefits listed above, regular consumption of citrus fruits has been linked to cardiovascular health (reduced risk to develop cardiovascular diseases) and neuroprotective activity and increased cognitive function in the elderly . Onions are grown and harvested across a wide range of latitudes and altitudes through the world . These bulbs contain at least 25 different flavonols, pigments which impart either a red/purple or yellow colour to the plant . Red onions are particularly rich in anthocyanins (purple pigments) and quercetin (yellow pigment), two flavonols reported to have anti-oxidant and anti-inflammatory activity . These compounds have shown to have a range of health benefits, including anticancer, anti-asthmatic, and antibiotic effects . 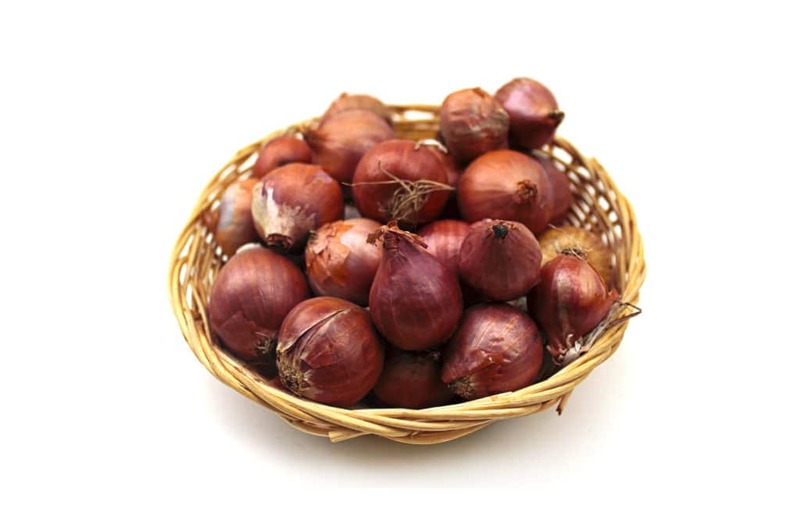 Raw onions contain the highest amounts of nutrients compared to cooked onions. When cooking is preferred, it is best to fry onions for less than 10 minutes, as this retains the concentration of quercetin at more than 50% from its original amount. Steaming and baking have shown to reduce the amount of quercetin (and most likely other flavonoids) even further . Peppermint, an herb associated to a fresh sensation of taste, contains phenolic acids, flavones, flavanones, and fragrant essential oils rich in terpenes . Whilst previous studies have shown antioxidant activities for phenolic acids, flavones and flavanones, there is little or conflicting research about antioxidant activity in terpenes . Menthol is a terpene that is responsible for the well-known cooling characteristic of mint, acting through the cold-sensing receptor TRPM8. Previous studies have shown that menthol might have analgesic, antibacterial, antifungal, and immune-modulating actions . Menthol may stop the growth of some gut pathogenic bacteria, such as Helicobacter pylori, Salmonella eneritidis, Escherichia coli O157:H7, and a hospital-threat bacterium, methicillin-resistant Staphylococcus aureus . Research has not been able to explain yet how nuts decrease levels of blood cholesterol. Nevertheless, many studies have shown that regular nut consumption is inversely associated with cardiovascular disease risk . While you boil the rice in 500 mL of water, chop the onion and fry it gently in olive oil. Take the hazelnuts and chop them into small pieces. You can either cut them with a knife or slightly grind them with a mortar. For more flavour, toast the hazelnuts on a flat pan for 5 minutes. 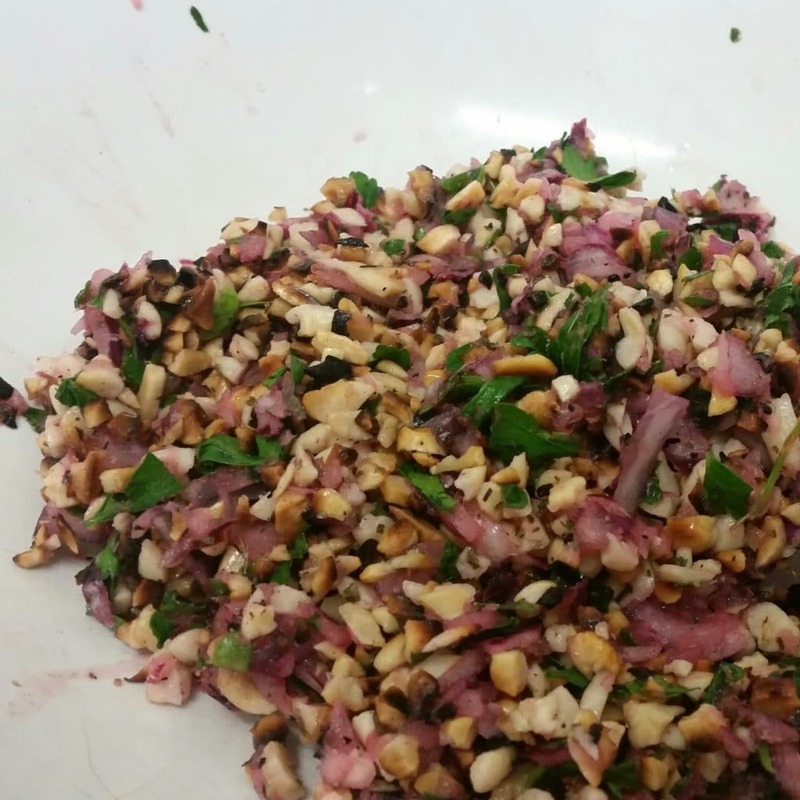 Once everything is ready, mix the rice with the juice of one lemon, mint, the fried onion, hazelnuts, and salt and pepper to taste. 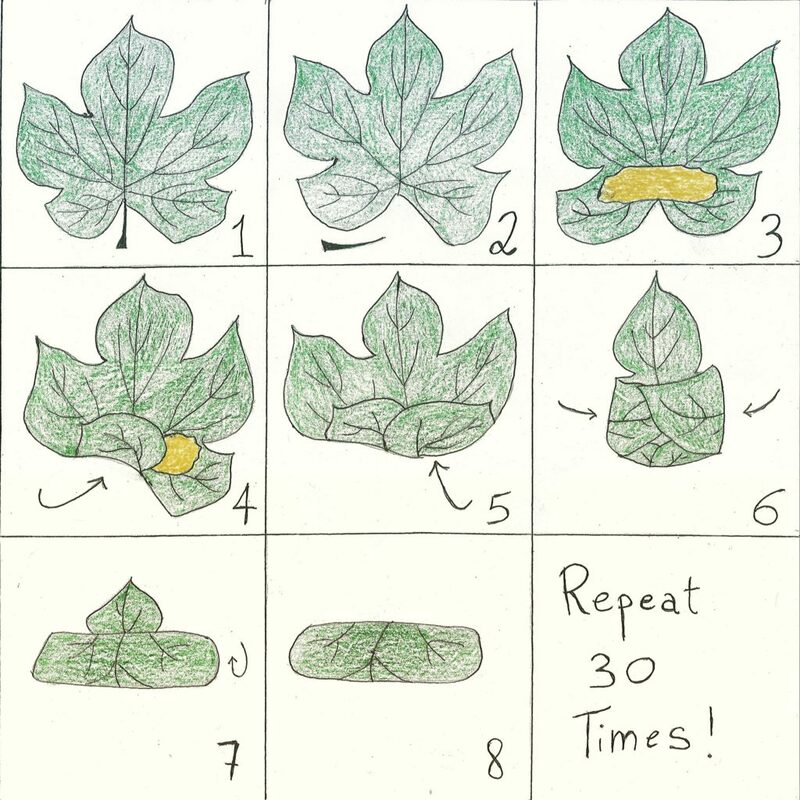 Take a tablespoon of this mixture, use it to fill one grape leaf as explained in the diagram below. This process is easy but lengthy. A perfect excuse to take some time for yourself and meditate! Martí, N. et al. 2009. Vitamin C and the role of citrus juices as functional food. Natural Product Communications. 4(5): 677-700. Lv, X. et al. 2015. Citrus fruits as a treasure trove of active natural metabolites that potentially provide benefits for human health. Chemistry Central Journal. 9: 68. Manners, G. D. 2007. Citrus limonoids: analysis, bioactivity, and biomedical prospects. Journal of Agricultural Food Chemistry. 55(21): 8285-8294. Griffiths, G et al. 2002. Onions – a global benefit to health. Phytotherapy Research. 16(7): 603-615. Slimestad, R. Fossen, T. Vågen, I. M. 2007. Onions: a source of unique dietary flavonoids. Journal of Agricultural and Food Chemistry. 55(25): 10067-10080. Harris, S. et al. 2015. Human exposure modelling of quercetin in onions (Allium cepa L.) following thermal processing. Food Chemistry. 187: 135-139. Riachi, L. G. De Maria, C. A. 2015. Peppermint antioxidants revisited. Food Chemistry. 176: 72-81. Kamatou, G. P. 2013. 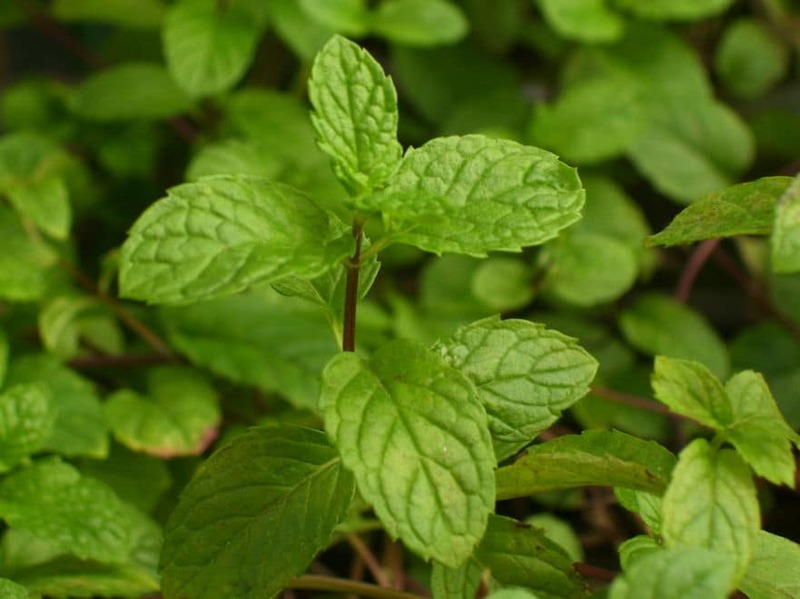 Menthol: a simple monoterpene with remarkable biological properties. Phytochemistry. 96: 15-25. Bolling, B. W. et al. 2011. 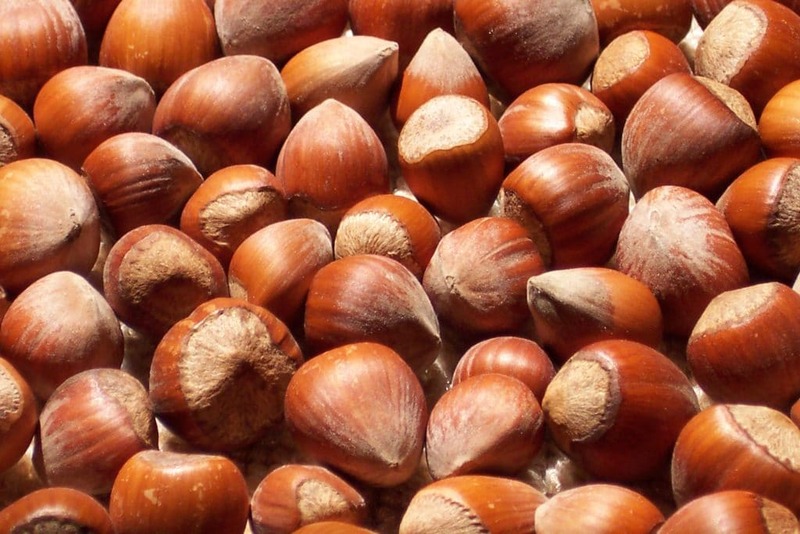 Tree nut phytochemicals: composition, antioxidant capacity, bioactivity, impact factors. A systematic review of almonds, Brazils, cashews, hazelnuts, macadamias, pecans, pine nuts, pistachios and walnuts. Nutrition Research Reviews.24(2): 244-275. Tey, S. L. et al. 2015. Effects of regular consumption of different forms of almonds and hazelnuts on acceptance and blood lipids. European Journal of Nutrition. 54(3): 483-487. Solange Brugnatelli Vianini graduated in BSc Biomedical Sciences. In her free time she enjoys trying out new recipes and sharing them with friends, and marrying this passion with her interest in sustainability, which is driving her actions towards reduced landfill waste, carbon footprint and animal products consumption. She cures a monthly recipe column on Nature Going Smart "with disease prevention in mind and planet care on the heart". Solange is currently researching genetic mutations by honing her bioinformatic skills at Abertay University, Scotland.